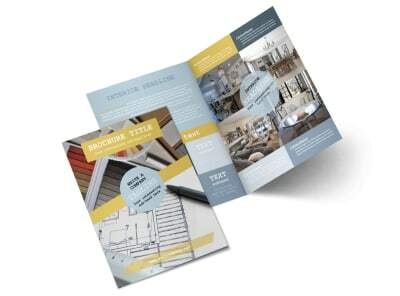 Customize our Interior Designer Postcard Template and more! 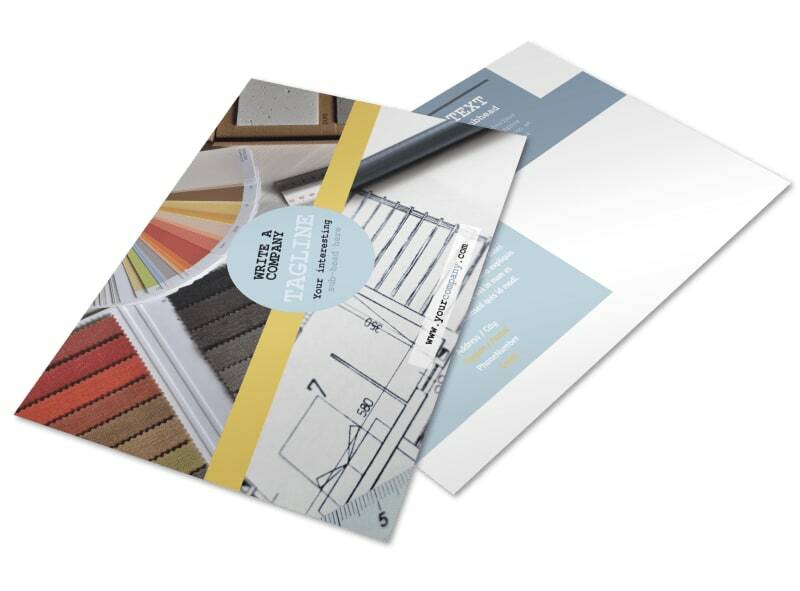 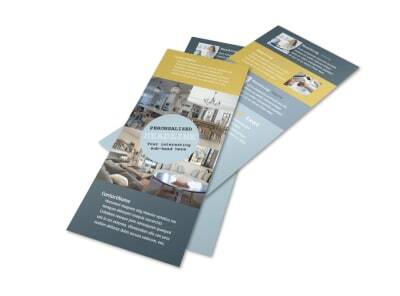 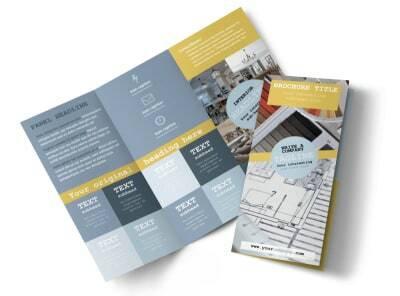 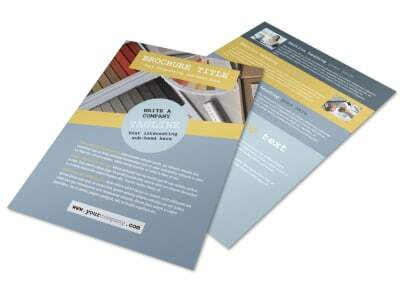 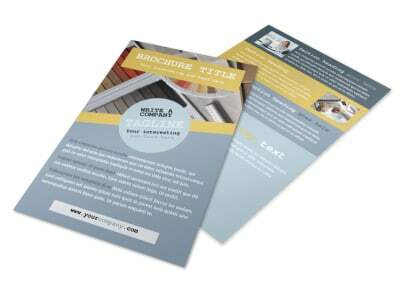 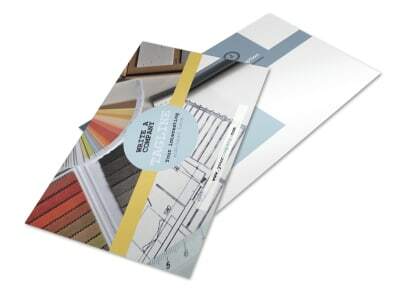 Advertise your services as an interior designer with postcards offering great packaging deals on the talent you can bring to a boring building to make it stand out from all the rest. 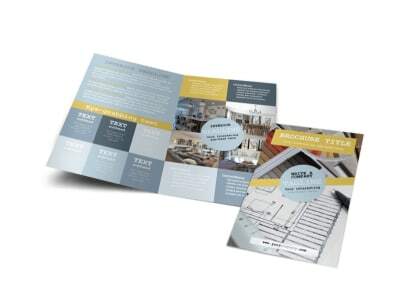 Customize an interior designer postcard template with fab colors, fonts, and other design elements, and add images of past projects that showcase the very best examples of your talent. 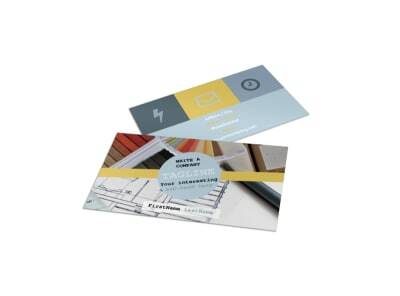 Print from anywhere or let us print your postcards for you.